After election season, Institute of Politics should broaden focus to include local, global politics. Barack Obama’s house is about two blocks away from my apartment. That’s pretty much my closest connection to politics. I haven’t voted in an election, I’d struggle to name my home state’s congressmen, and—until I found out Mayor Rahm Emanuel studied dance when he was our age—I thought all politicians preened themselves since birth for public life. It’s not that I have anything against politics—on the contrary, three of my classes this quarter are in the political science department. But it hardly needs to be said that academics at this university tend to focus on theory, not current events, and the workload often prevents us from keeping up to date with local and national politics. So when my roommate told me a couple weeks ago he would be debating in an event hosted by the Institute of Politics, I was glad to have an excuse to listen to the pundits and watch the first presidential debate. Apparently, so were the hundreds of other students who showed up an hour early to make sure they got a seat. It’s clear that the Institute of Politics (IOP), announced at the beginning of the year, is filling a unique and long-needed role on this campus. Instead of enlisting professors and focusing on research, the Institute was established to “supplement academics” with politics and public service. And students have clearly welcomed it with open arms: the Institute has hosted three major events so far and all have received huge turnouts, garnering excitement from both students and local media. But so far, the scope of the Institute has been extremely narrow. All three events have focused on the 2012 presidential election and all internships overseen by the Institute this summer were at the Democratic and Republican National Conventions. I’m not sure what else is to be expected considering that David Axelrod (A.B. ’76), senior strategist for the Obama campaign, serves as the Institute’s inaugural director. But while the election is entertaining and important, the IOP has neglected both national and global politics as a whole. For instance, Burmese political opposition leader and Nobel Laureate Aung San Suu Kyi spent the past three weeks on a rare tour of the United States, speaking at peer universities including Harvard’s Institute of Politics (which ours is modeled after). Considering that she has been under house arrest for the majority of the past 21 years, and the fact that she’s one of the most respected politicians of the 21st-century, the IOP missed out on a speaker that would have appealed to students interested in foreign relations, human rights, Asian politics, or diplomacy. On the other end of the spectrum, the Institute has yet to engage students in, or even acknowledge, Chicago politics. While the stakes might not be as high as the presidential election, the implications are still important and interesting. For instance, Congressman Jesse Jackson Jr., who represents much of Chicago’s South Side, has an overwhelming lead in an election that he’s not actively campaigning for. By focusing all its energy on the presidential election, the IOP not only sells itself short as an intellectualized source of entertainment, but it mischaracterizes the term “public service.” From healthcare to journalism, activism to education, many of us will graduate wanting to give back to this country and will do so in ways that don’t involve running for president. The IOP can help students of all majors and interests realize the ways they can apply their knowledge to advancing the public good. One of the first steps that can be taken is including internships in nonprofits and all sectors of the government—not just campaigns. While I think it’s clear that the IOP can improve by broadening its focus, I say so only because it has so much potential to be a great feature of the college. I’ve been fortunate to attend two of its three events and they were among the best I’ve been to on this campus. Additionally, I think they’ve been organized in thoughtful ways—the one this past Wednesday presented the student debate, not the presidential debate, as the main attraction—and I’m hopeful that they can transfer those considerations to events on political subjects broadly defined. As Plato once said, “The beginning is the most important part of the work.” It’s good that the IOP’s first events gave it needed attention, but now it’s time to widen its focus and work towards fulfilling its mission of bringing young people into the public arena. 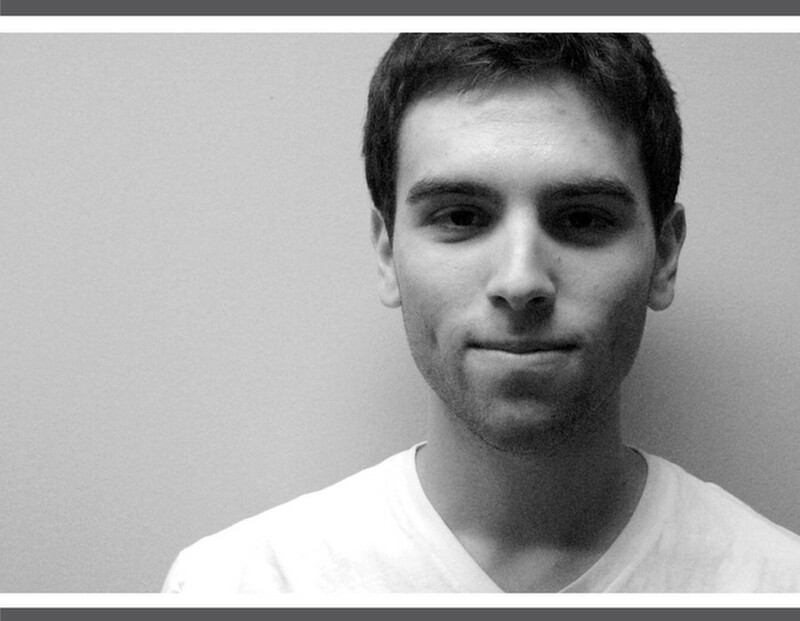 Adam Janofsky is a third-year in the College majoring in Law, Letters, and Society.